YongNuo a longtime photographic equipment manufacturer released their first camera lens last month, the sub $70 YongNuo 50mm f/1.8. This lens is a direct competitor and nearly a carbon copy of the 'Nifty Fifty' Canon 50mm f/1.8. 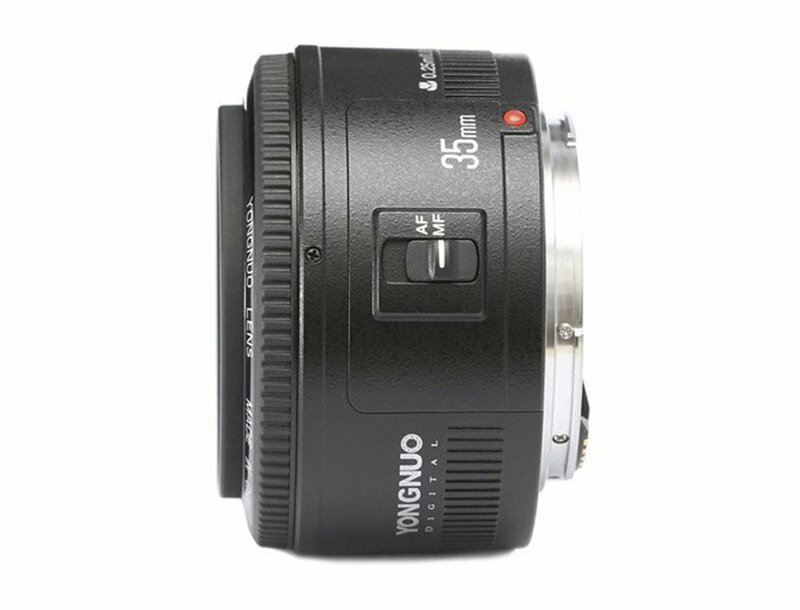 As recent rumors suggested, YongNuo has now released a second lens, the 35mm f/2 lens for the Canon EF mount. 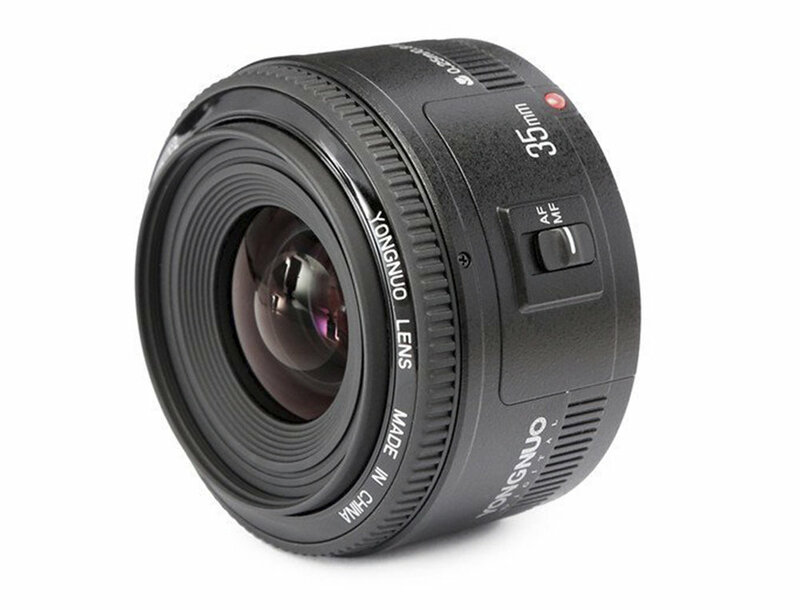 The YongNuo 35mm f/2 is at first sight, a rival to the current $550 Canon 35mm f/2 IS. Though with a lack of image stabilization in the YongNuo, a more accurate comparison would be to the original Canon EF 35mm f/2 which also lacks IS. Being that the non IS Canon 35mm is now discontinued, it can be had used for about $300 and up. What lens would you like to see next from YongNuo? Comment below!